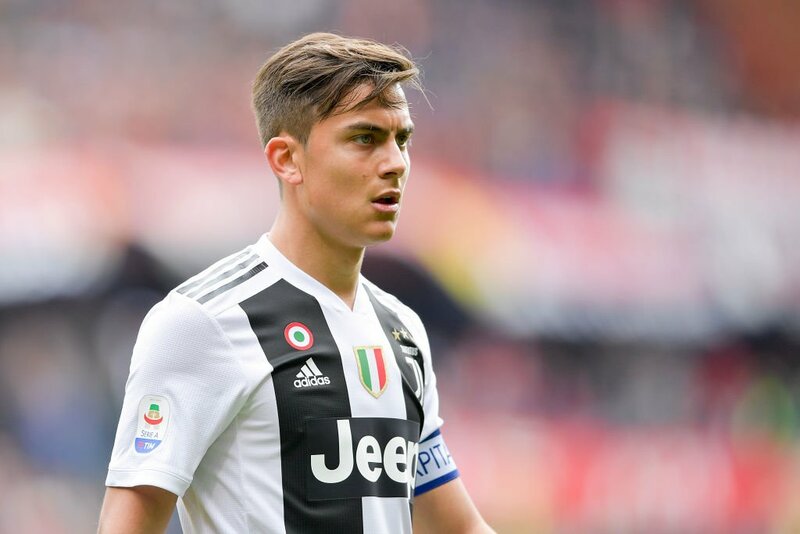 Liverpool are closing in on an agreement to sign Juventus forward Paulo Dybala in the coming weeks, according to Italian media outlet TuttoMercatoWeb, as quoted by TEAMtalk. The Reds could launch a sensational swoop to lure the Argentina international to Anfield in the summer transfer window. The report adds that Liverpool coach Jurgen Klopp wants to add more strength to his frontline given the uncertainty surrounding the future of both Daniel Sturridge and Divock Origi. The German boss is eager to land Dybala and the Merseyside giants are putting a lot of effort into getting the deal over the line. Liverpool could reach an agreement with the Italian champions in the coming weeks despite uncertainty about how much Juve would want for the Argentine. Dybala has notched 77 goals in 175 appearances for Juventus in all competitions.